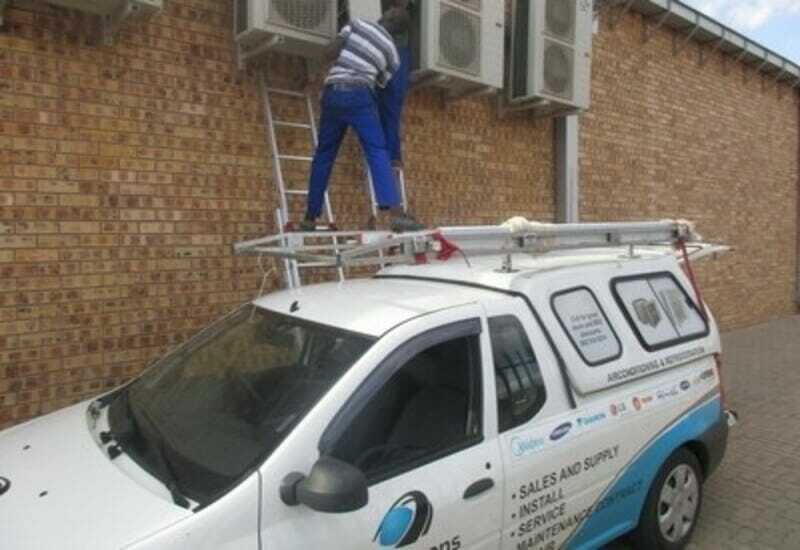 The school board was facing a R400,000 to R690,000 cost to replace the entire HVAC system due to difficulty in maintaining and repairing the existing system. client claimed that the obsolescence of parts and aging systems allowed no other option. Classroom temperatures ranged from 28 to 30 degrees. Contractors claimed that the obsolescence of parts and aging systems allowed no other option. Room temperatures ranged from 28 to 31 degrees. odm aircons proposed an all-inclusive, fixed-cost service agreement to assume the responsibility for preventative maintenance, repairs and equipment replacement for a fraction of the cost.